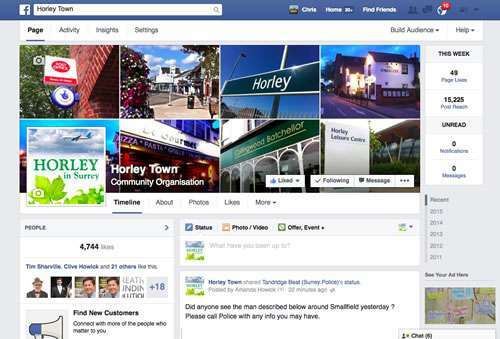 Local stories and features from Horley and the surrounding villages. Use our contact page if you would like us to feature something local. 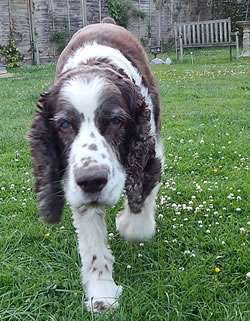 The Colonel - Read about this wonderful character and our local Springer Rescue. Free classes offered to help children overcome their fear of dogs. Read more . . . Sins & Stripes Car Show coming to Horley 13th September. Read more . . .